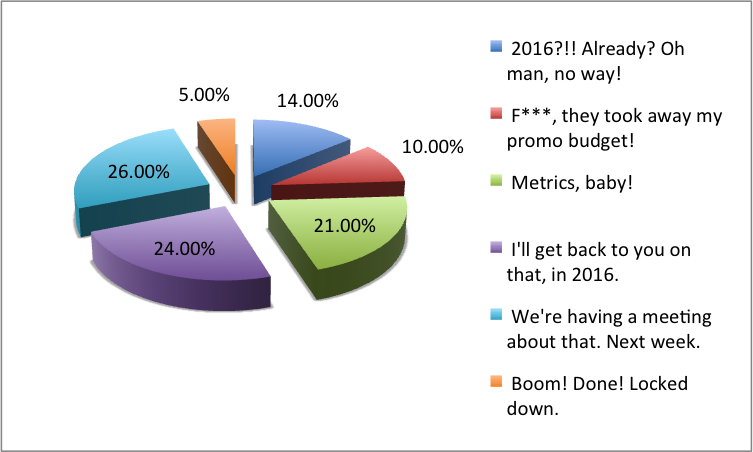 So How Are Your 2016 Retail Promotion Plans Coming Along? If by some chance, your magazine media company prints one of those old school print magazines, someone on the production team is probably working on the 2016 production schedule. If they’re a rock-star production manager, the schedule is complete. And if, by some chance, your print magazine has paid circulation, you may have some newsstand circulation. And if you have newsstand circulation, you may even have someone looking at the production schedule and the editorial calendar and trying to figure out what issues should be promoted. The sales of premiere retail space took off in the last decade as publishers looked for a way to distinguish the display of their magazines on the crowded mainlines and prop up sagging print orders. In a corner of the industry where planning and analysis used to be very ad-hoc, the advent of Pay on Scan data and the online accessibility of Order/Regulation reports has greatly improved our ability to target markets and classes of trade. Even so, old habits are hard to break. With newsstand circulation now accounting for smaller and smaller pieces of the audience pie, it sometimes hard to get publishers to focus and commit to promoting a special issue. Fall will be here in a few weeks and by that time, ideally, you should have your production schedule and promotional plans in place for the coming year. Or at least an outline. Or maybe an idea of what you’d like to do. Or a hint of an idea. So, have you got your plans in place? Sometime next week, the Audit Bureau of Circulation will release the results from the first half of the year. The news from the newsstand side of the world will not be good. Sales are expected to be down for these industry leading titles. Possibly in double digits. On top of that, my colleagues at MagNet, the wholesaler owned repository of industry sales have already hinted at some preliminary numbers that suggests retail sales dollars could be off by as much as 8% or more. No doubt the follow-up to this news will be a plethora of blog postings, earnest op-ed pieces, and journalistic dissections that will discuss in detail about how troubled the magazine business is in general and how deeply in peril the newsstand distribution is in particular. 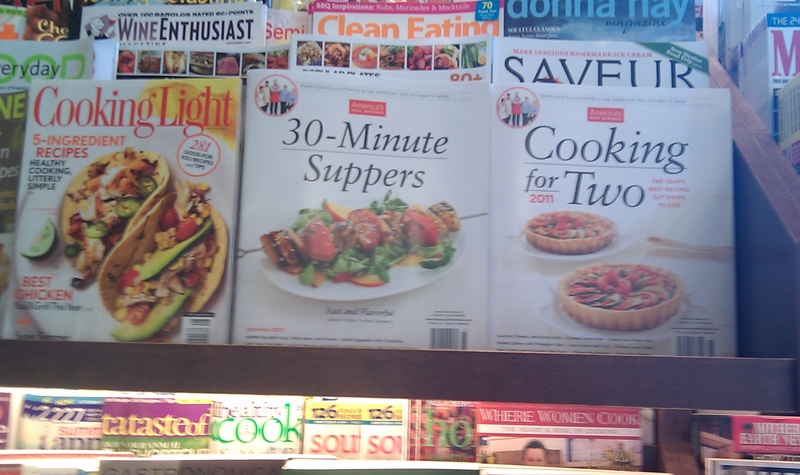 A good BoSacks vs. Mr. Magazine point/counterpoint may be just what the doctor orders to rinse away the summer doldrums. I’d be a fool to dispute any of the numbers. So I won’t. While it’s true that statistics can be bent in any particular way you want to tell almost any story you want, there is no way to dispute that for many magazines, newsstand sales are down. Furthermore there doesn’t seem to be any quick turnaround in the immediate future. It’s the economy, stupid. Store visits are down, unemployment is high. People are bypassing the magazine rack in favor of the Ramen Noodle display. File this one under, “Tell me something I don’t know, Sherlock. We have a dysfunctional industry.” Each link in the chain: Publisher, National Distributor, Wholesaler, Retailer, has a completely different set of metrics for measuring success and profitability. What works for the publisher, may not work for the wholesaler, or retailer, and vice versa. You can also file this one in the same folder: “Tell me something I don’t know, Sherlock. We have a dysfunctional industry, Part 2”. On top of differing definitions of success and failure, we also have four participants in this industry who don’t seem to like or trust each other very much (Which really makes for a fascinating work environments). Yes, we’d be foolish to deny that the web, tablets and e-readers are contributing to some of these sales declines. Likewise, we’d be foolish to blame the downturn on just the digital side of the aisle. I’ve maintained for a long time that we need to do a better job of marketing and merchandising our products, and tooting our own horns. If we were better at these simple tasks, the reports that get written about us would be very different. With that in mind, may I present to you some interesting features from the field? Us Magazine's Katy Perry Special. Wenner's other specials have performed quite well this year. It's not all specials out there. 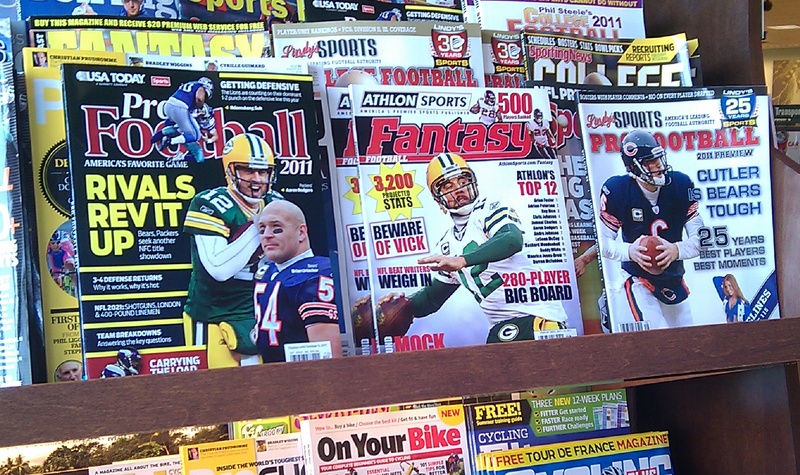 The end of the NFL strike means it's safe for the sports annual publishers to release their pro football books. First to market is first to win the POS sales race. Usually. The end of summer means that bridal magazines release their "Fall" issues. Here's The Knot's Fall 2011 Gown Guide. 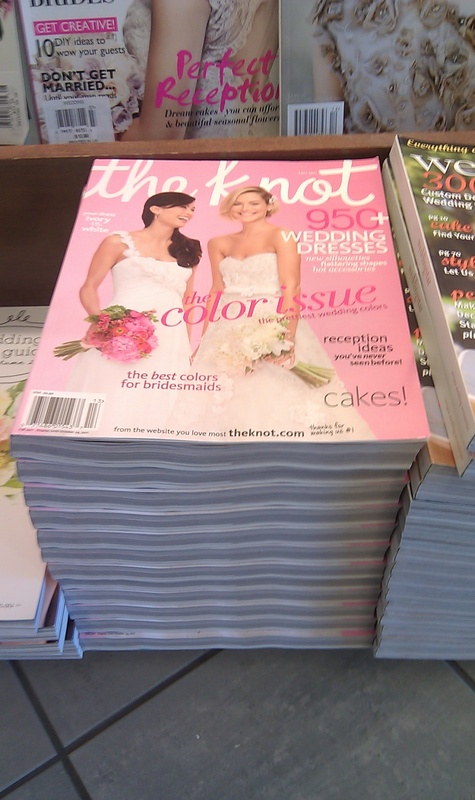 The Knot is entering it's second year on an expanded production schedule. 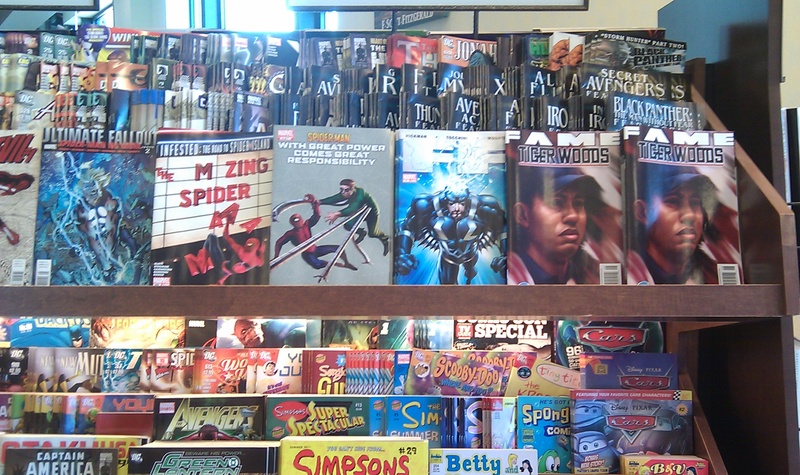 When was the last time you saw this many comics in a mainstream store? B&N has expanded the category. If you work in our end of the magazine business, or in the magazine business in general and wish you could ignore everything you will read in the coming weeks, don’t. Read the articles and try to understand what they are saying and where they are coming from. Put yourselves in their shoes. If you disagree with their conclusions, dispute their conclusions and where you can, and where it makes sense offer up a different conclusion and an alternative solution. Politely would be nice. But if you’re of a different mind, have at it. This is a mature and troubled business. The future is not set in stone. 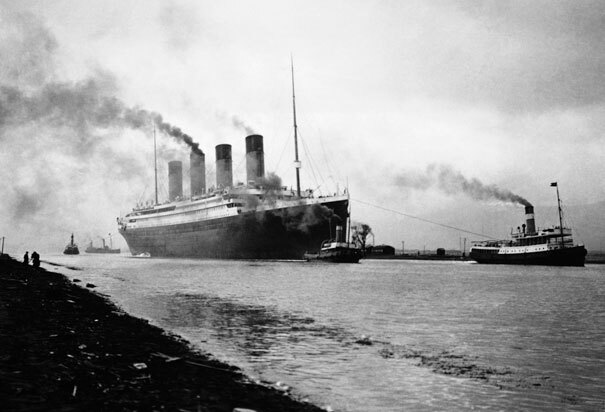 We don’t have to go over the edge and into the abyss.